Prime Minister Theresa May has suffered a defeat over her Brexit plans, as lawmakers demand the government come up with a plan B within days if she loses a vote on her deal to leave the European Union next week. 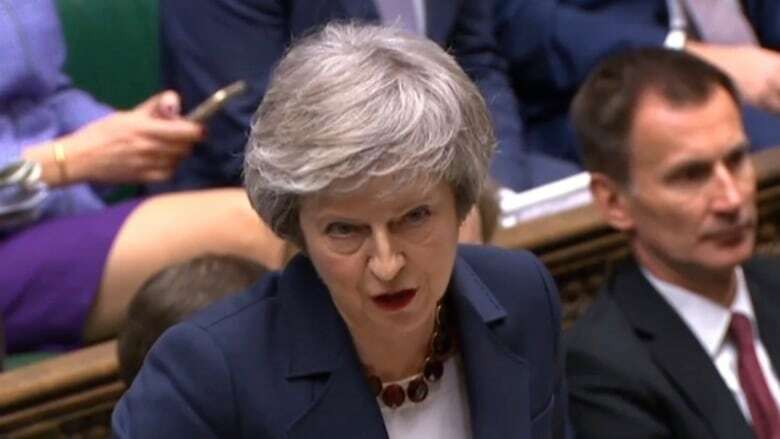 U.K. Prime Minister Theresa May suffered an early defeat over her Brexit plans on Wednesday, as lawmakers demanded the government come up with a plan B within days if she loses a vote on her deal to leave the European Union. 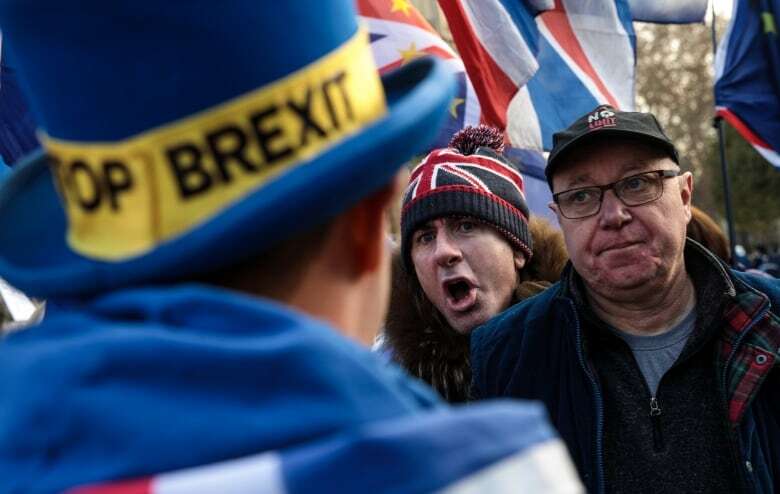 Responding to the vote, Brexit minister Stephen Barclay told Parliament it was the government's intention to act quickly if it lost Tuesday's vote. "I also want to reassure colleagues that whatever the outcome of this debate, we will respond rapidly, recognizing that we must provide Parliament with as much security as possible," Barclay said. But combined with a vote late yesterday when the government lost on the finance bill, the defeats underline May's precarious position in Parliament and the difficult she will have in winning approval for her Brexit deal. The opposition Labour Party has said it would immediately table a vote of no confidence in the government if May loses the vote. Earlier on Wednesday, May called on lawmakers to vote for her deal, suggesting she was confident of getting further assurances from the EU to ease their concerns and offering Northern Ireland more control over the "backstop" arrangement to prevent the return of a hard border with EU member Ireland. "I've been in contact with European leaders ... about MPs' concerns. These discussions have shown that further clarification over the backstop is possible and those talks will continue over the next few days," May said. That suggestion did little to win over the DUP. Sammy Wilson, the party's Brexit spokesperson, said: "The only thing which could swing the DUP round is if the backstop as it applies to the United Kingdom as a whole or to Northern Ireland specifically were removed from this agreement." Wilson, one of 10 DUP lawmakers propping up May's minority government, described her deal as "ruinous." May told lawmakers that Parliament had a choice: back her deal or risk Britain leaving the bloc without a deal, a scenario many businesses say would disrupt supply chains and hinder investment in the world's fifth largest economy. "I don't think the British public are served by fantasies about magical, alternative deals that are somehow going to spring out of a cupboard in Brussels," Cabinet Office Minister David Lidington said in an interview with the BBC. The government needs 318 votes to get a deal through the 650-seat House of Commons, as seven members of Irish nationalist party Sinn Fein do not sit, four Speakers and deputy Speakers do not vote, and the four tellers are not counted.